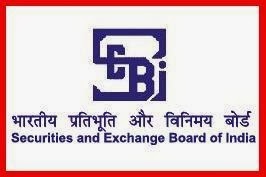 SEBI has published the Result for Online Assistant Manager (Phase-I) Prelims Exam. SEBI Assistant Manager Prelims Examination was conducted on 17th of November 2018. Shortlisted candidates will have to appear in the Phase-II (Mains) Exam. The Online Main exam for the same post will be held on 16th December 2018 (Sunday).